The rapper was arrested outside of LAX after an altercation with a woman, according to TMZ. Playboi Carti has been arrested following an altercation outside of Los Angeles International Airport, TMZ reports. The Atlanta rapper allegedly began arguing with a woman companion as they were exiting the airport and the two began pushing each other. According to TMZ, Carti "pushed her outside, grabbed her backpack and forced her into an Uber." 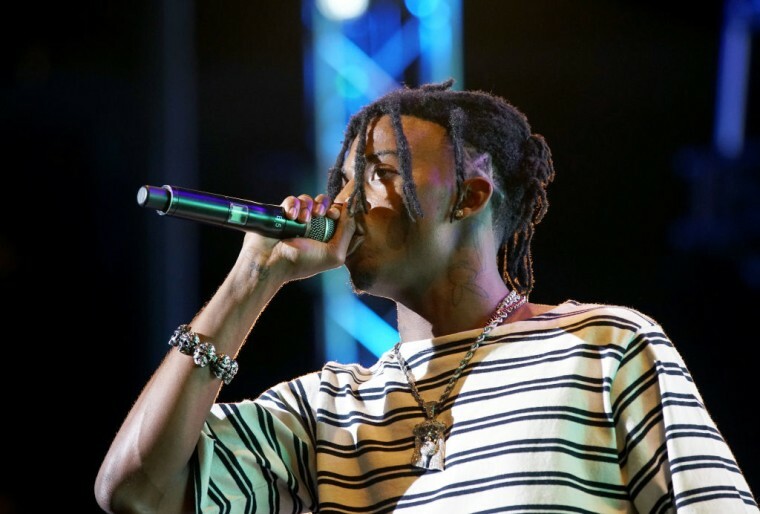 Playboi Carti was arrested following the incident and released on Friday after posting a $20,000 bond. 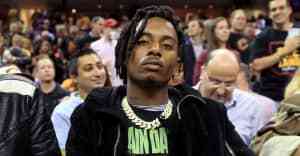 A representative for Playboi Carti was not immediately available for comment.